The following is taken from the Chief Rabbinate of Israel Update 026/2012. 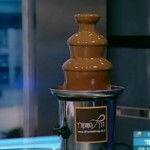 This alert refers to the Chocolate Way company located in Rosh Ha’ayin which is advertising its product using a bogus kashrus certificate. 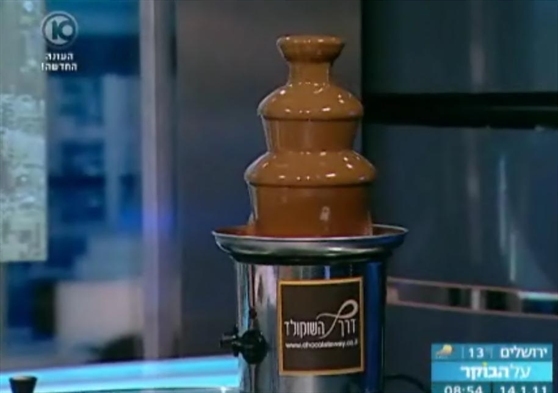 The update states the company is using a photocopy of a legitimate certificate of the Chocolatte Company (צ’וקולטה) located in Jerusalem, which has a hashgacha for daily events only. Rosh Ha’ayin Rabbanut reports the company is not under its supervision and its claims to be for meat events as well. Posted on August 30, 2012 by JKN Israel. This entry was posted in 5772 - 2011/2012, Chief Rabbinate Updates. Bookmark the permalink.